I have noticed that as I get older, I also get busier and have little time to relax. This is why in recent years, I’ve looked for ways that I can relax my brain cells, but also be productive; and I found that with Sudoku I could do just that! Sudoku is a Japanese word made up of the characters ‘Su’ (meaning ‘number’) and ‘Doku’ (meaning ‘single’). 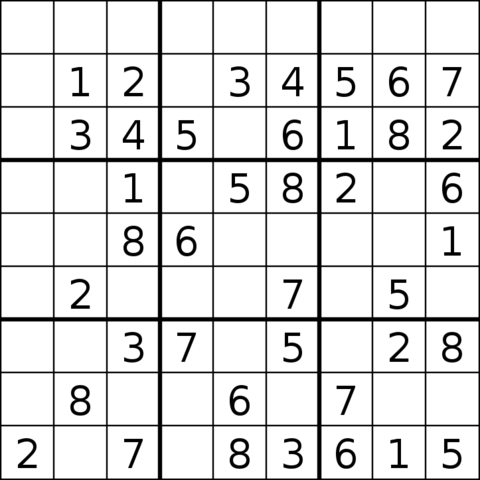 Contrary to it’s name, Sudoku originated in Switzerland and then traveled to Japan. Sudoku is a puzzle in which players insert numbers from one to nine into a grid consisting of nine large squares which are subdivided into nine smaller squares making a total of 81 cells. The objective of the game is to have each number appear once in every row, column, and square. 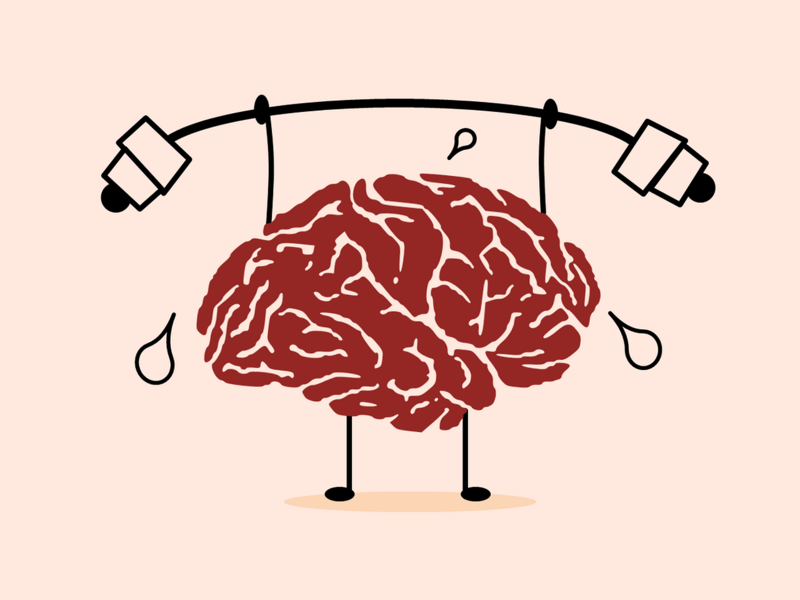 Just like physical exercise, your mind needs some exercise too. Strategic play depending on the difficulty of a Sudoku game, actually exercises your brain and makes it more sharp. This can help delay dementia and Alzheimer’s disease, leading you to having a much happier life in your senior days. In addition to being a great brain stimulation, Sudoku is way that you can challenge yourself and feel a sense of satisfaction after solving it. If you try out Sudoku and don’t enjoy it, then don’t worry because there are many other brain games out there that can suit your interests and keep you sharp!